Our May Ministry Sunday will be May 12th. 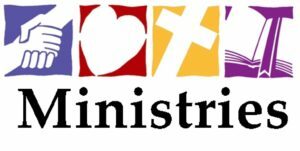 Featured ministries for May are Christian Education, Youth, and Acolytes. Stop by and find out how you can join!